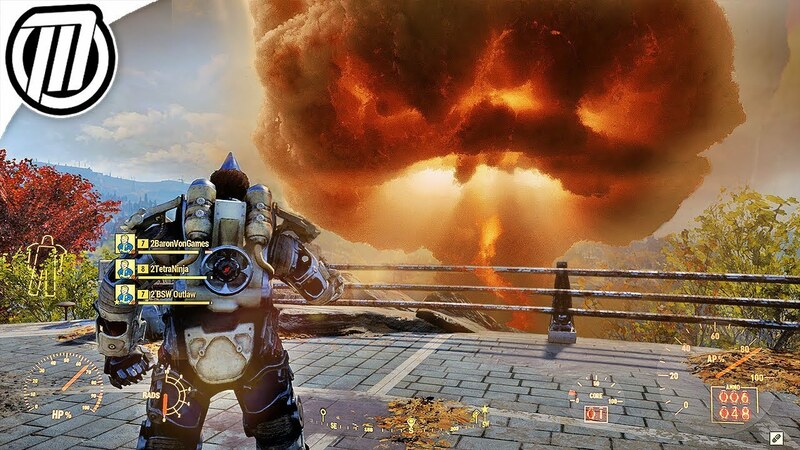 What if you nuke the vault so whenever a new player joins they instantly die? 5:08 "I must go, my people need me." Child: When i grow up i want to send a nuke out. Mother: Honey that's not possible i already told you no. Mother: Holy crap he didnt listen. Everybody the Nuke Codes are on Reddit. Of course a dev kitted him out, it was an event to butter up youtube influencer's asses to sell this game to their audience. 1,000 Subscribers Without Any Videos? Can you kill other players with nukes or do they have to shoot you back first? This guy sounds like joe from family guy.